While standing on the pier, waiting for Super Shuttle to pick us up, I noticed several Canadian Geese swimming in the harbor. What a great capture! I love Canadas. xoxo Thank you for hosting! Nice goose and thanks for hosting the meme. These things seem to be dropping off recently and I think they are worthwhile. Beautiful shot of the goose. 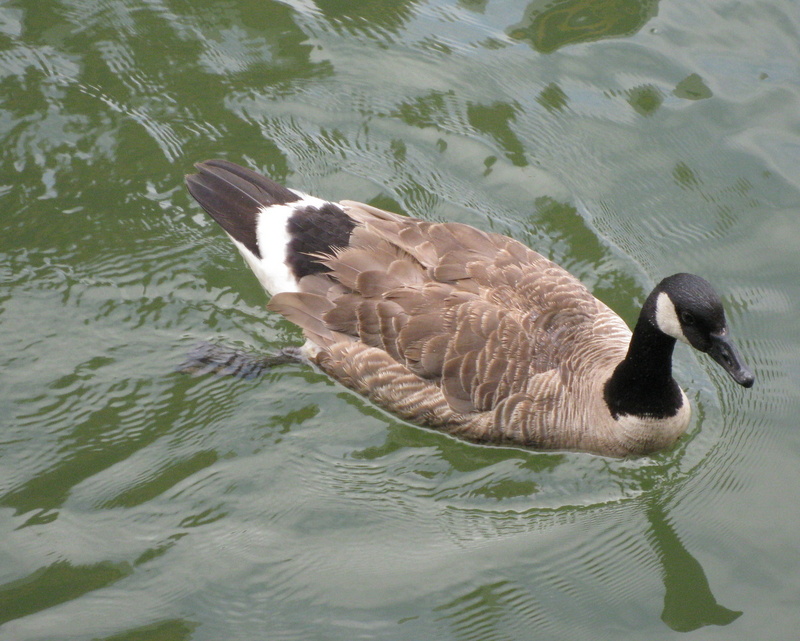 I enjoy watching the ducks and geese swimming along in the water.